Announcement Industrial, rustic and vintage decor. You will find true authentic vintage in my shop. Items from the past are of superior quality and have withstood the test of time. Want to find out more? Check out this shops About page. 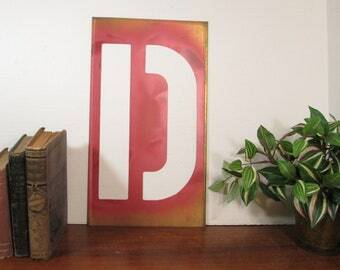 Industrial, rustic and vintage decor. You will find true authentic vintage in my shop. Items from the past are of superior quality and have withstood the test of time. Want to find out more? Check out this shops About page. 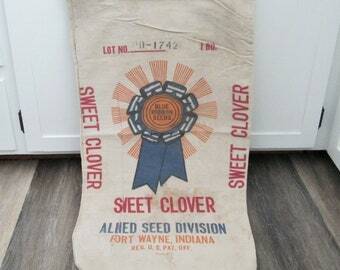 Who doesn’t love these vintage seed sacks for farmhouse decor? They would make a great unique gift for someone. 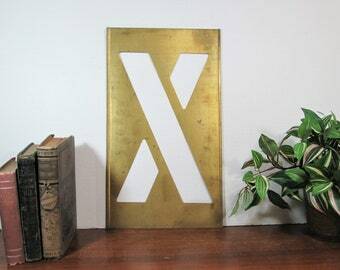 Very creative use of these vintage brass stencils. Area code numbers with a map of home showing thru. I’ve got a new load of vintage license plates in from various states like these cool ones from Tennessee and Arizona. I’ll be listing more in the coming days and weeks. Vintage cameras for decor accents. Using a industrial drawer in an unexpected way. Vintage suitcases make wonderful storage or design elements in your space. Also good for travel! Customer photo of uses for locker baskets. 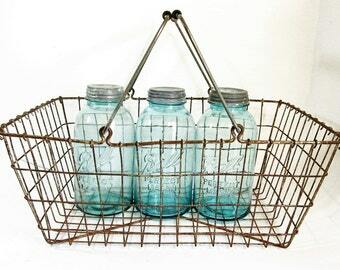 Industrial pieces for your home and office. 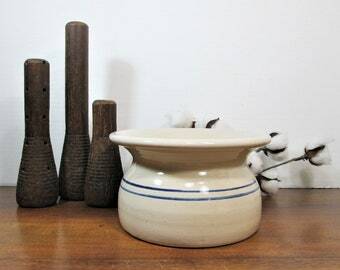 At first it was things I remembered my grandma had and used. Then as I embraced these things and started using them in my own everyday life, I realized the value and quality of things made long ago. I like the look of something that is not perfect and is timeworn in my home. Items from my shop have been used in TV shows, by fashion designers, in lifestyle magazines and even Etsy headquarters just to name a few. You can feel confident shopping in my five-star shop. Welcome to our shop policies page. Nobody likes to read policies and we sure do not like making them but unfortunately it is a necessary evil. We hope you will find ours reasonable. We are happy to discuss any of these subjects with you. GirlPickers is compliant with EU GDPR privacy policies. -- Compliance with laws. I may collect, use, retain, and share your information if I have a good faith belief that it is reasonably necessary to (a) respond to legal process or to government requests; (b) enforce my agreements, terms and policies; (c) prevent, investigate, and address fraud and other illegal activity, security, or technical issues; or (d) protect the rights, property, and safety of my customers, or others. For purposes of EU data protection law, I, Tina Hall of GirlPickers, am the data controller of your personal information. If you have any questions or concerns, you may contact me at twodaisies848 [!at] yahoo.com.